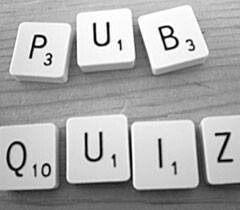 Quiz night tonight. Get a team together or go it alone and potentially go home with a great cash prize. £2 entry per person, get here early to secure your spot!